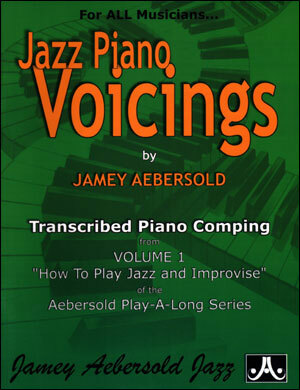 by Jamey Aebersold, adapted by Luke Gillespie. Why should horn players have all of the fun? 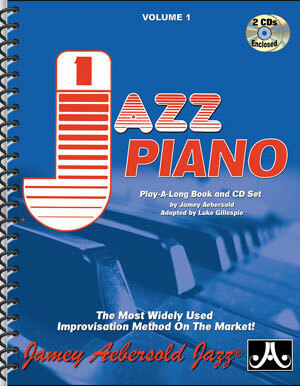 Now, the number one selling Jazz Improvisation book in the world has a whole new look! 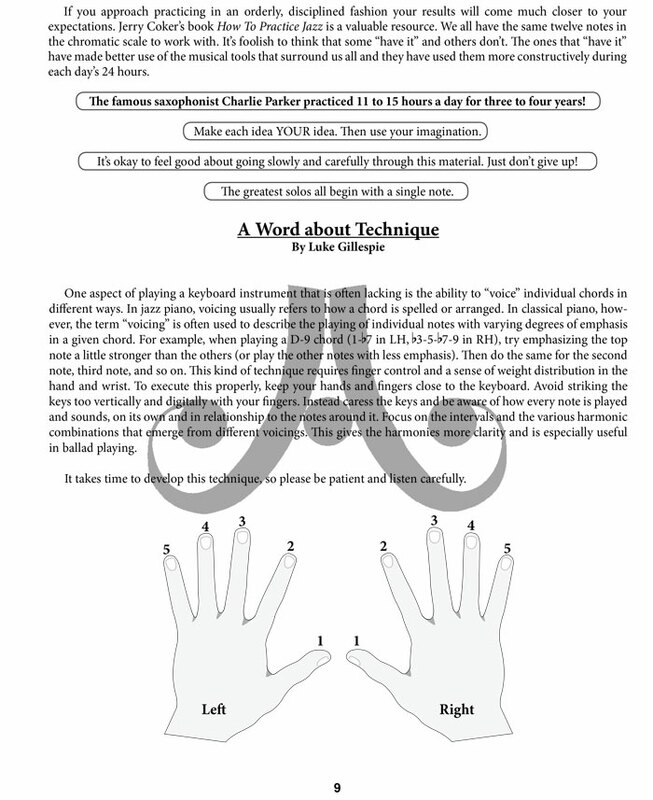 Introducing a new version of Jamey's world famous "Volume 1 - How To Play Jazz And Improvise," completely revised and specifically tailored for you by jazz pianist Luke Gillespie of the prestigious IU school of music. 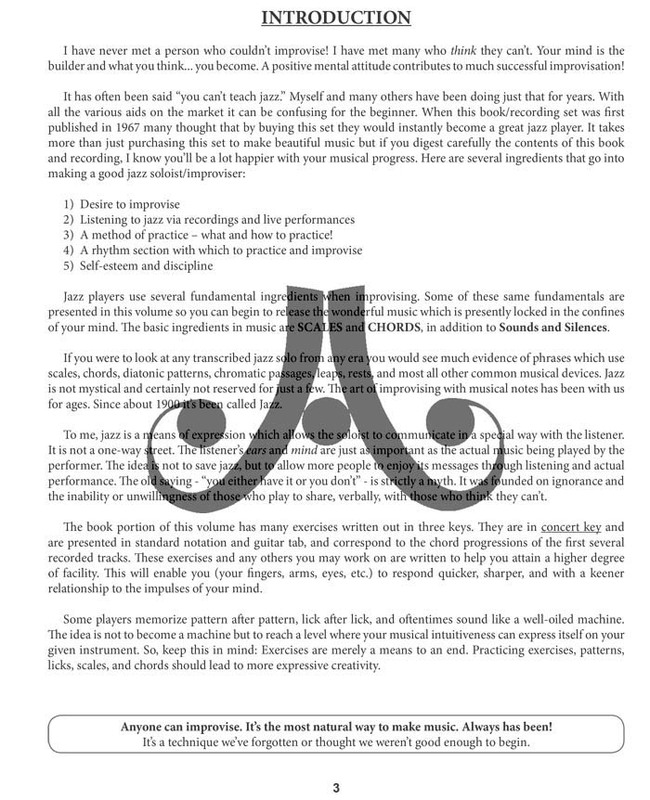 This edition is perfectly aligned with the original classic Sixth Edition that introduced tens of thousands of musicians to essential jazz fundamentals such as scale/chord relationships, note choices, etc. 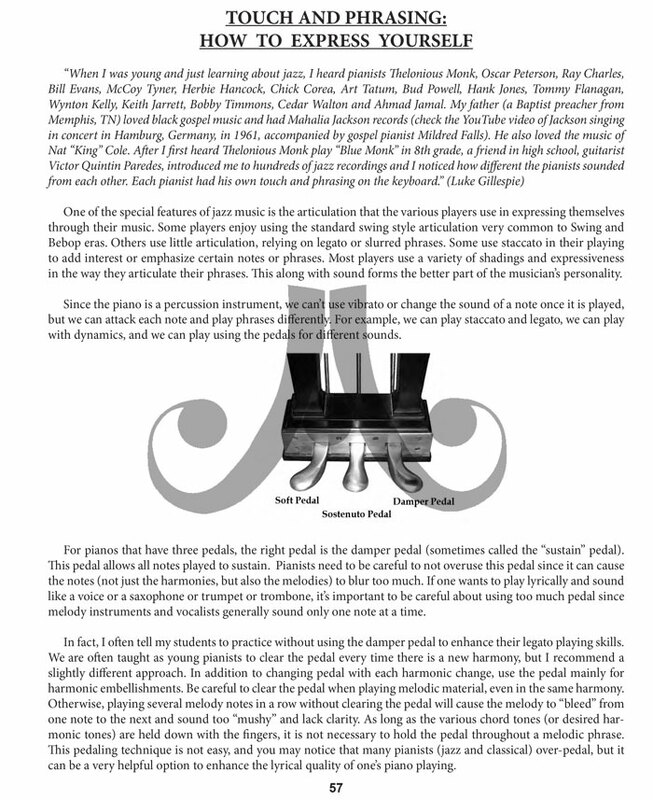 In this special edition, however, the text has been carefully edited and rewritten to speak specifically to pianists. 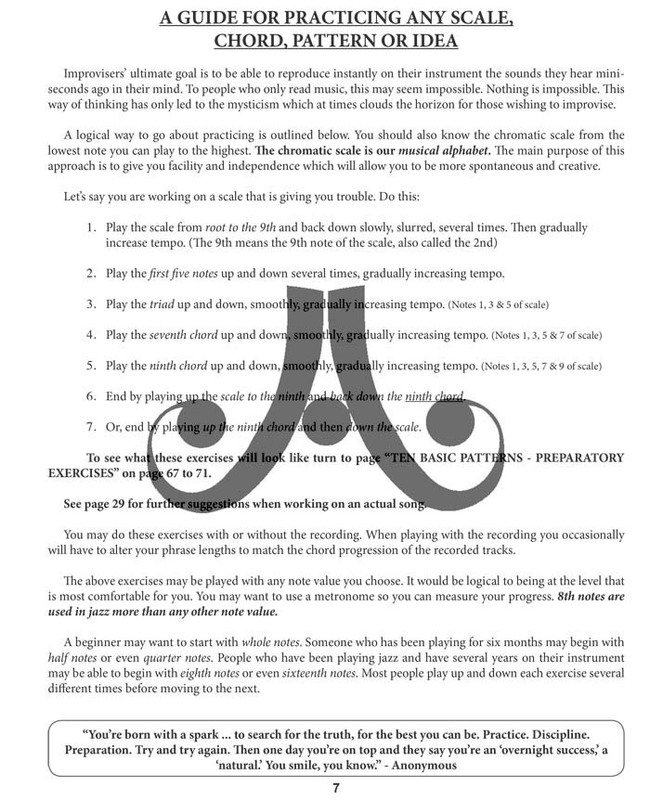 The musical examples have been rewritten, as well, in grand staff format and include suggested left-hand and two hand voicing examples to be played with the CD tracks. 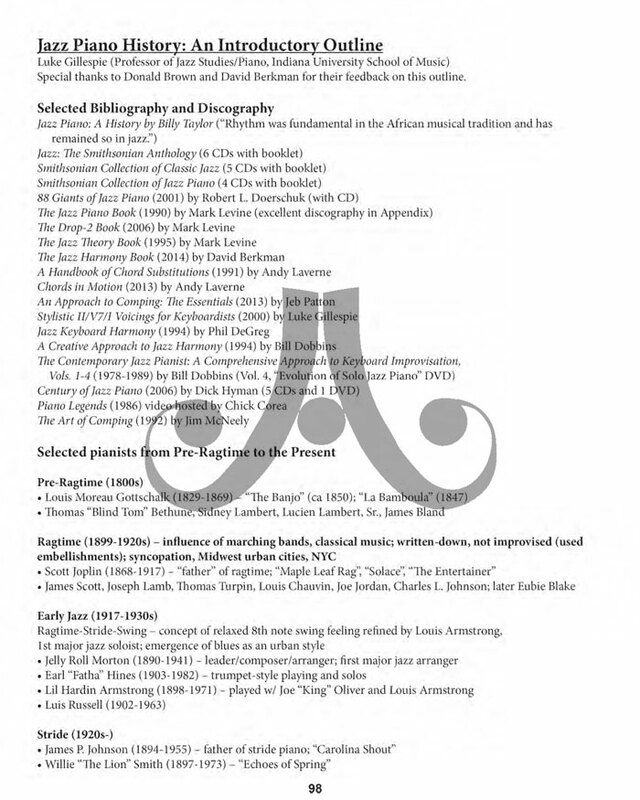 The play-a-long/demonstration CD includes special stereo separation, allowing the piano to be eliminated so that the student can play along with bassist Rufus Reid and drummer Jonathan Higgins. 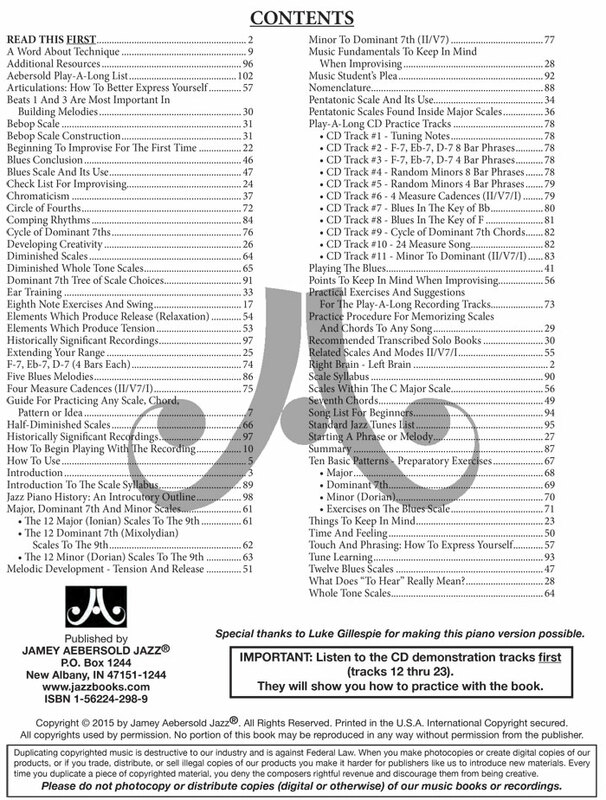 A second CD includes the same play-a-long tracks as the first CD, but at slower practice tempos. 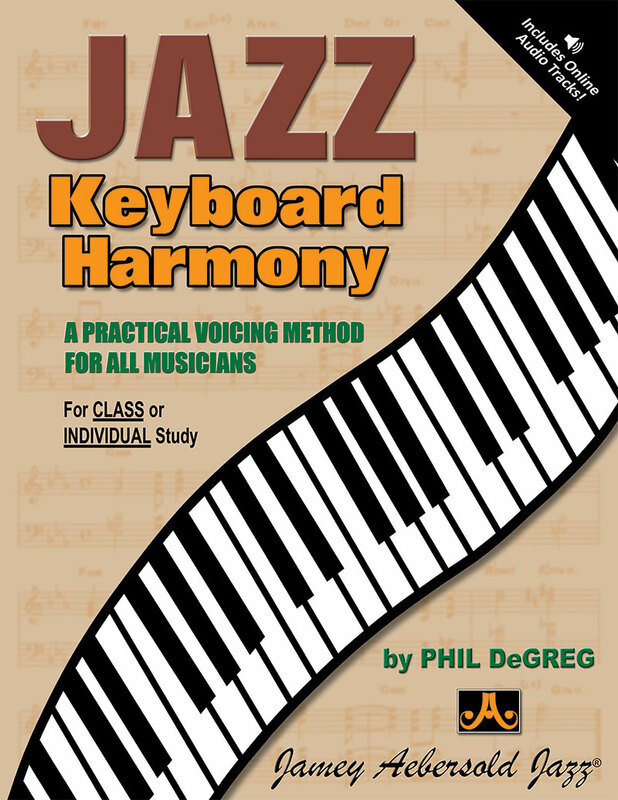 A complete package for the beginning jazz pianist! 106 pages, spiral bound for easy opening. 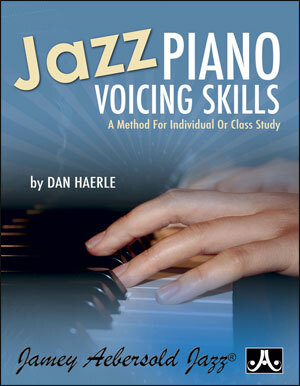 For even deeper study, we highly recommend "Piano Voicings From The Vol. 1 Play-a-long" to the left under "You May Also Like." "First, the fact that there is a separate "slower tempo" cd is extremely helpful. I also appreciate the verbal instructions and demo tracks on the other. I bought the original version a long time ago and have been using it for years in my teaching with great success. 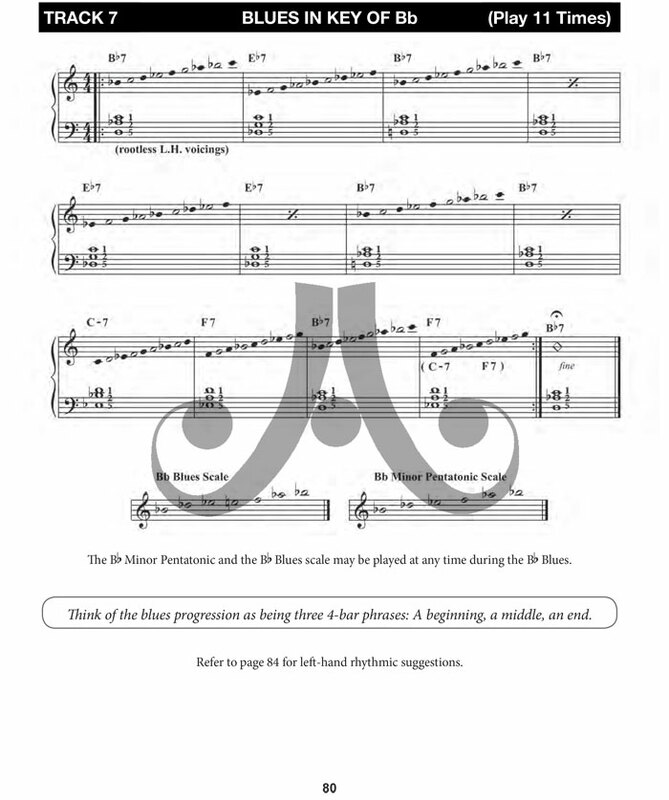 This piano version is special with its great attention to subjects which are often not addressed in method books such as weight distribution of the fingers, listening and hearing, tension and release and tune learning. This is the best (if not the only) inaugurating book I have ever seen which is truly designed for the neophyte. Clean, concise and clever. Truly an indispensable and timeless classic! My hat's off again to Luke and Jamey!"